We believe that holding this conference and participating in it only lends legitimacy to the occupation and its innumerable violations of human rights. 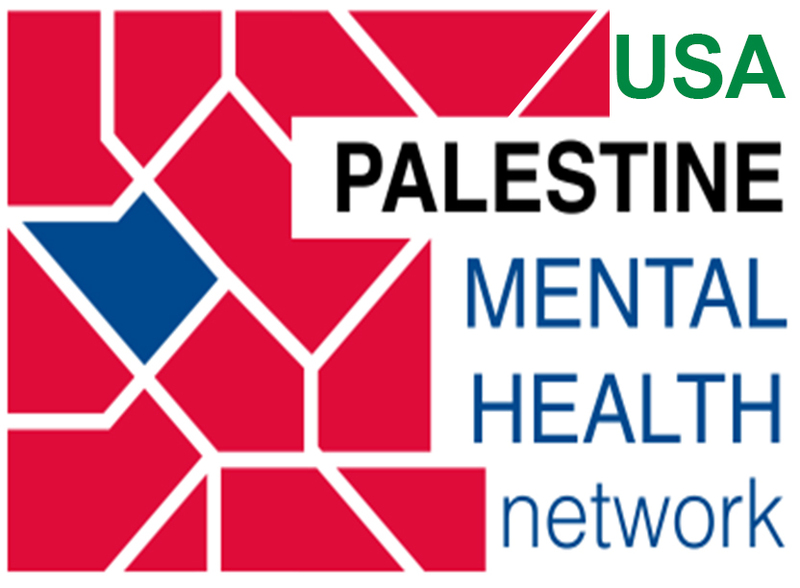 Participating in this conference gives implicit support to Israeli policies that violate the principles of social work and psychological practice—principles based in freedom, justice, dignity, and human rights. Moreover, participation in this conference by Palestinian clinicians will be used to undermine the efforts of those who protest the violations of human rights by Israel and to discredit the cultural boycott of Israel. We therefore appeal to our friends all over the world—whether they be individuals, federations, unions, or institutions —not to participate in the IARPP meeting and instead to condemn it.